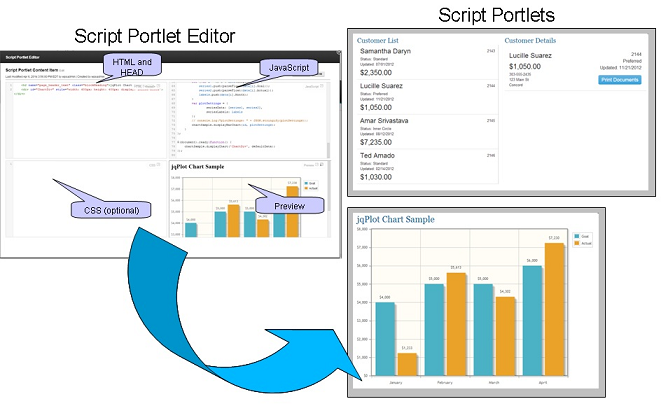 Jonathan Booth has contributed a new project, called Script Portlet Samples for IBM WebSphere Portal. See below for his description. Attend the webinar on April 30th to learn more about script portlets. You can find details about the project in the documentation. - Launching a Script Portlet in a popup window from JS code"